Glasses and contact lenses were another expense, another hassle, and another worry. Fast forward to today, and we have the prize of cutting-edge technology at our fingertips. The advancement of lasers in modern medicine and LASIK surgery have given not only clear vision, but full independence and a brighter future back to millions. The technologies utilized by ophthalmologists are continually improving every day to give optimum treatment and best results to patients. LASIK, or laser-assisted in situ keratomileusis, is a procedure that permanently changes the shape of the cornea using an excimer laser. During LASIK eye surgery, the surgeon first administers numbing drops, which take effect in 10-15 minutes, and then creates a thin, corneal flap with the laser. The surgeon then pulls back the flap to expose the underlying tissue and reshapes the stroma layer of the cornea. Then, the laser removes cells according to your prescription. When the treatment is completed, the surgeon repositions and closes the flap. 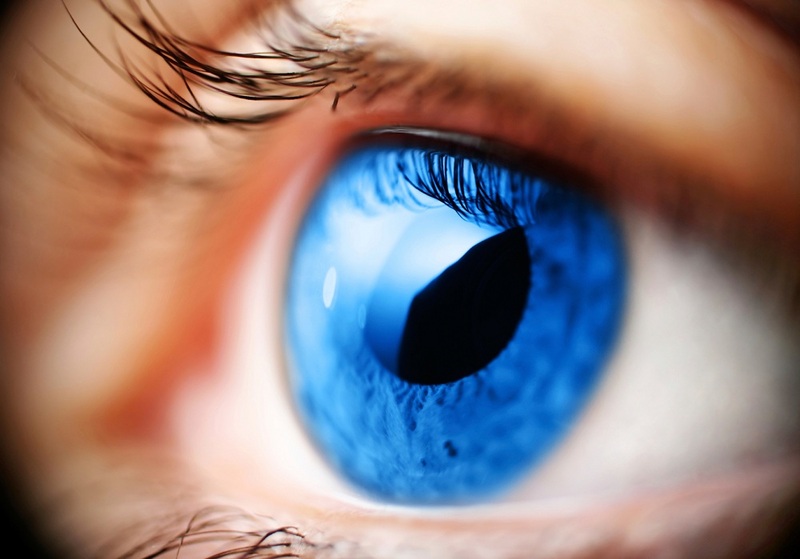 In LASIK surgery, the creation of the first corneal is crucial for predicting post-surgery outcome. Choosing to cut a thin flap has been a popular choice recently but essentially holds the same purpose as cutting a thicker flap. So, does flap thickness really matter? Though what constitutes a “thin flap” differs from surgeon to surgeon, most would agree that a 130 microns or less is thin. Most surgeons prefer using a femtosecond laser over the traditional blade-based LASIK because the former can achieve flaps that are an average thickness of 110 microns, while the latter usually achieves a thickness of 180 microns. The advantages of femtosecond lasers include reduced incidence of flap complications like buttonholes and free caps, greater surgeon choice and greater control over flap diameter and thickness, absence of moving parts, capability of cutting thinner flaps with increased precision and most of all, improved safety. Using LASIK that promotes thin flaps preserves the Bowman’s membrane and the excimer treatment is concentrated the anterior cornea where the lamellae are mostly densely packed. These are positive factors that prevent post-LASIK ectasia and eliminate post-haze complications. Here at Wells Vision and Laser Eye Center in Florida, we offer the latest 5th generation Femtosecond technology for the creation of flaps. The iFS advanced Femtosecond Laser gives the surgeon optimum control for maximum customization providing an essential tool for LASIK for many years. This IntraLase Technology delivers enhanced flap customization and biomechanical stability, faster visual recovery, customized corneal capabilities and exceptional safety for clients. Experienced doctors like Dr. Kevin Wells and Dr. Charles Williamson of Wells Vision and Laser Eye Center, are sure to deliver a full service starting from comprehensive eye exams to complete laser vision correction. In addition to being family-oriented and patient friendly, our state-of-the-art facility located in Destin, FL prides itself for having the most advanced laser technology in LASIK Surgery. This latest technology gives the highest quality and quickest turn-around time in the area. 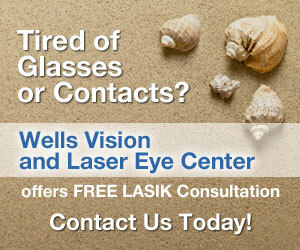 Be sure to book an appointment for a regular eye exam and contact Wells Vision and Laser Eye Center in Destin, FL for more information.